Thanks for the wonderful idea. When our nest is empty Mister and I will start this stocking stuffer tradition! LOL YOU can think of those! We just always try and come up with little things that would come in handy in our daily lie throughout the year. Great ideas! I think your hubby is going to love his stocking this year! Thanks - I sure hope so. He is really easy to please. 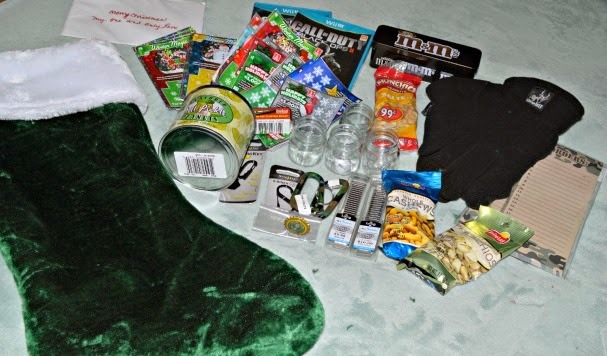 Love that you enjoy filling the stocking so much! Thanks - after all these years I just love being able to surprise him still.